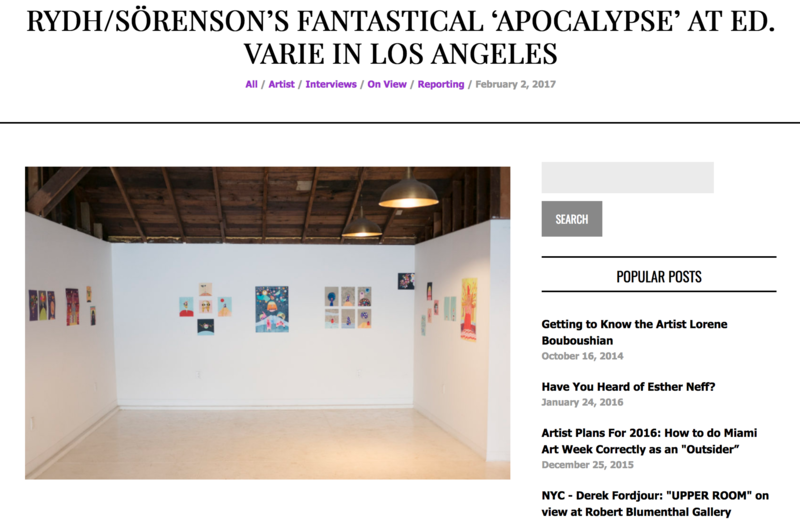 We are happy to share this wonderful review of ’Apocalypse’ by Cultbytes Annabel Keenan. Thank you for your kind words! Detta inlägg postades i Uncategorized den februari 13, 2017 av anna.